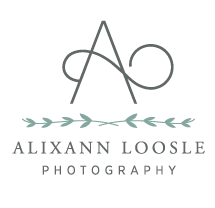 Alixann Loosle Photography: Win a FREE shoot! I will pick a winner at random on October 25th. You do not qualify to win if I have already booked you. 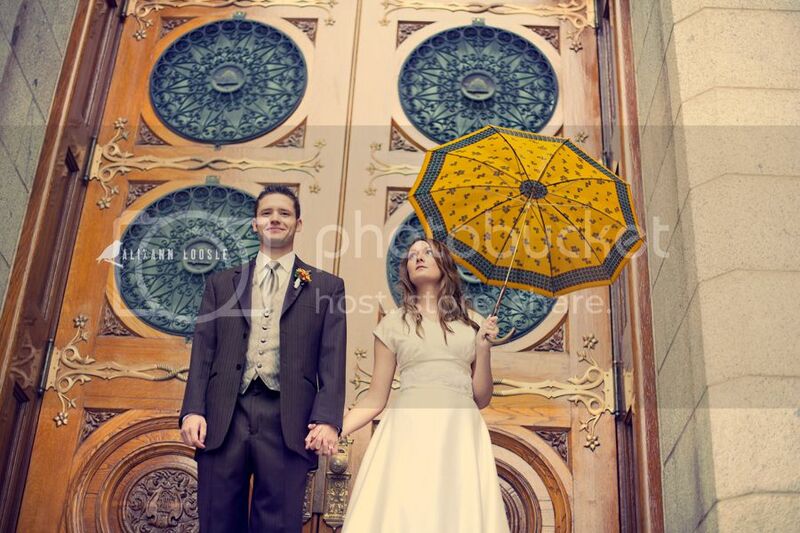 And because every post is better with a picture, here is a sneak of a recent wedding I did. LOVE YOU STUFF :) Crossing my fingers to get this photo shoot. I would die &go to heaven! Oh please, oh please, oh please, oh PLEASE I hope I win. I would love a cool fall family shoot with you! im so excited yo shoot with you and glad i still have a chance to win with our newborn pictures! Oh I hope I win! I LOVE your photography! OO! OO! All my current family photos either dont have me in them, or me taking it with my arm trying to squeeze us all in. PICK MEEE!! I found your blog a couple of months ago and I always check it to see your beautiful work, I absolutely love it and I hope I win!!! Seeing this made my day!! I love love love your work!! You're blog is my favorite to check out, I love your style and talent...it is always amazing!! I want to win! Oh pick me, pick me (lol). I love your vintage look..THanks! LOVE your pictures, they are amazing, you are so very talented! I would love, love to win this shoot, we haven't had pictures done since our wedding three years ago, and our photographer messed up on our pictures so we actually don't have any pictures of our special day! pick me! pick me! I love your work and have had my eye on your photography for a little while now, I would love to win! You really have a talent. I enjoyed looking at your pictures and seeing all the ways you made a simple picture amazing. I'm glad my friends suggested viewing your profile, I wish I'd known about you for my wedding 4 years ago. Your pictures are great, I'd love to see what you could do with my family! Liked AND recommended to my friends. Your work is AMAZING!!!! Wow you are really good! Hope I win...just had a baby and I have been searching for someone to take family pics!